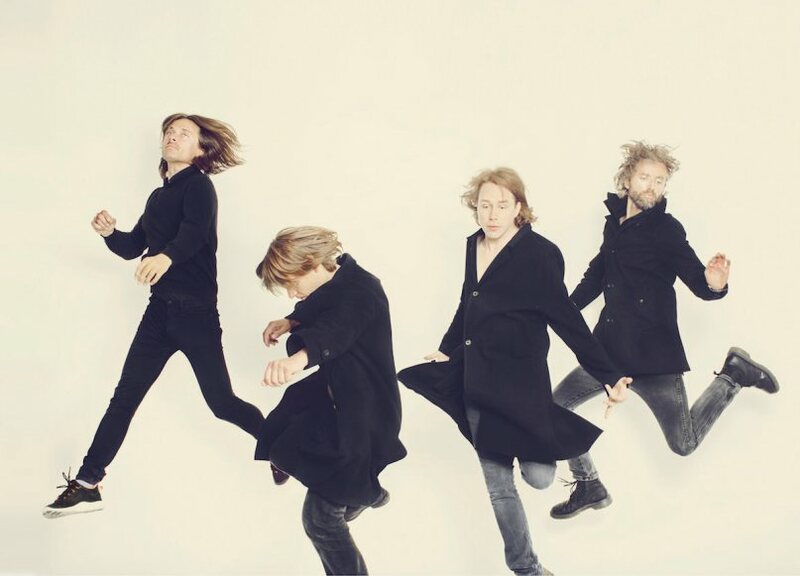 The Danish band Mew (official website) hasn’t had a release in over 5 years, but that time has been well spent according to band leader Jonas Bjerre. By taking their time to both survey the landscape of electronica and pop genres, they then distanced themselves from the inner machinations of the music scene, and set about to create a new album of sounds entirely their own. Ambitious? Probably, but the resulting tracks that have been pre-released definitely have a new sound. Still full with his light and high soaring voice and a pop sensibility, the new tracks seem to hint at a little more aggressive and energetic performance underneath, giving them a slice of Rock to go with pop pie. They’ll be embarking on an album support tour schedule this summer. If we hear them correctly, their live shows may prove to be a rallying point for showing how their new sound comes together, so watch for them at a summer festival near you.